NEw Restaurant.com Promo Code Means $25 Gift Certificates for $2! April 11, 2011 · by Zack & Katie · Post may contain affiliate links. See my disclosure policy here. Click the above pic and use promo code STEAK at checkout to get 80% off! I receive a commission when you print coupons on this site. It helps me feed my baby and I appreciate it very much. 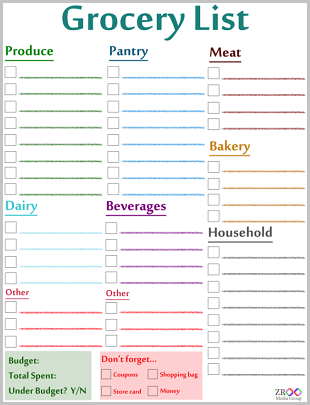 Click below to print the grocery list!